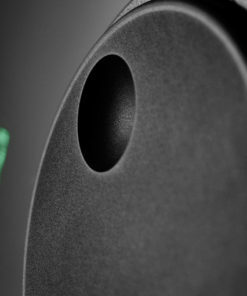 Pandora marks the introduction of a Gryphon-developed single-ended Class A input buffer stage consisting of only two transistors and a single resistor to maintain the transparency, speed and openness of the audio signal. 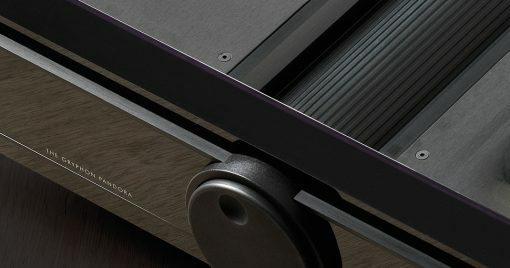 Presented in four-chassis, the Gryphon Pandora preamplifier maintains total isolation of left and right channels on separate chassis and dedicated dual mono power supplies in individual chassis to protect the audio signal from any interference. 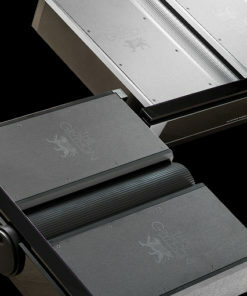 The dual mono aspect of the design is taken to the practical extreme with separate detachable power cords and separate power switches for each channel. Gryphon has always marched to the beat of a different drum. Way back in 1985, when Flemming E. Rasmussen and tech guru Kim Rishøj created the groundbreaking Gryphon Phonostage, it was on a strictly one-off, do-it-yourself hobby basis. Flemming just wanted to build the best possible phono preamp for his home system, not to get into manufacturing consumer products. 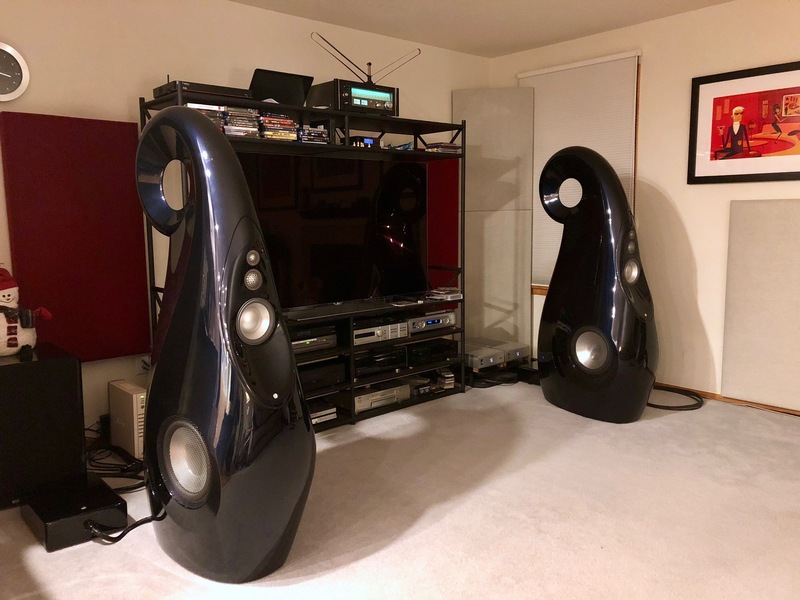 But word spread rapidly in the audiophile community until Flemming could no longer ignore a steady stream of requests and, suddenly, Gryphon Audio Designs was born. In the intervening years, Gryphon has constantly had one or more projects in the works as experimental platforms, exploratory testbeds intended to bring us ever closer to a credible illusion of actually being in the presence of the performers. 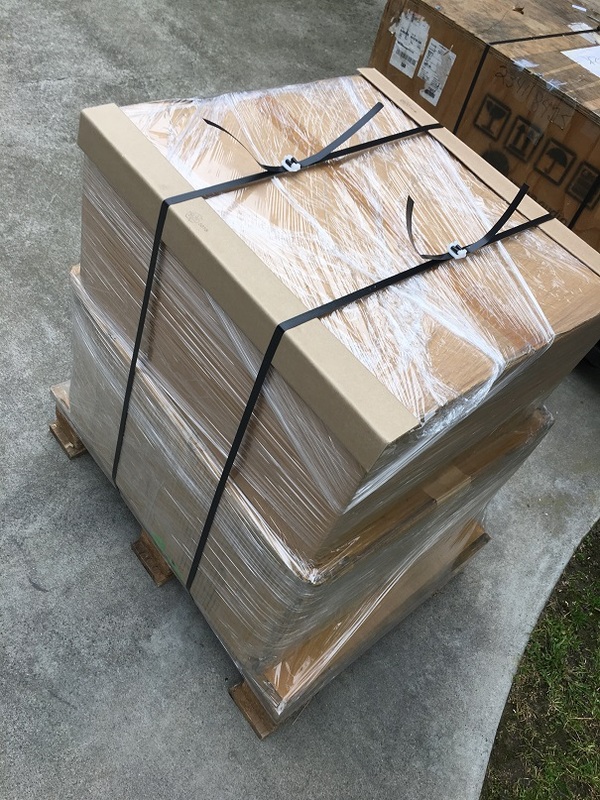 Although never meant for public consumption, these components invariably impress the fortunate few who have the opportunity to audition them at Gryphon headquarters and their enthusiastic response and encouragement have been the impetus behind the decision to occasionally make them commercially available. 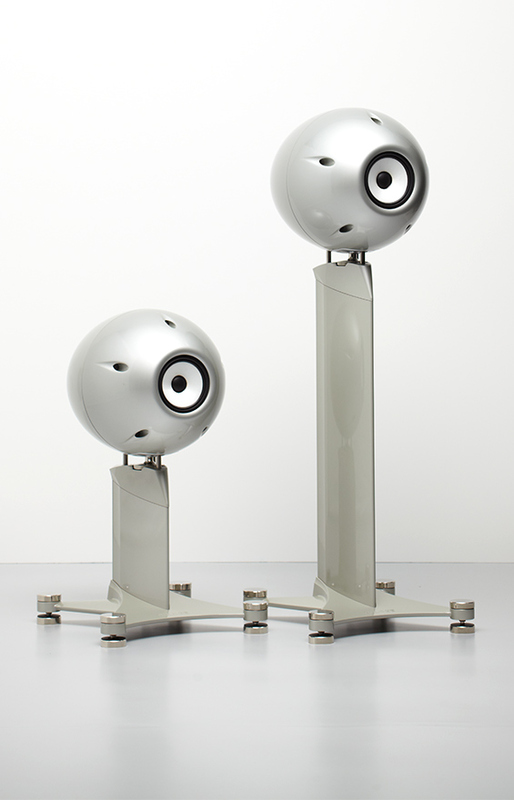 It was this unique process that ultimately led to the release of the Gryphon Reference One power amplifier and, later, the four-piece Poseidon reference monitor loudspeaker system. 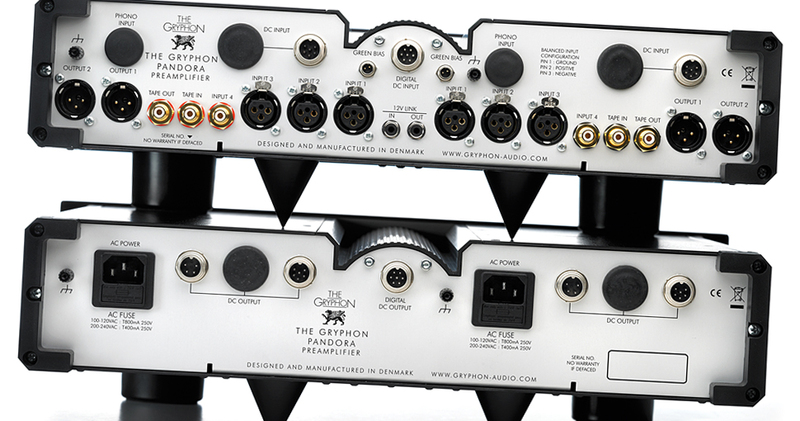 Most recently, Gryphon engineers have been granted the rare luxury of developing a preamplifier/power amplifier combination unrestrained by considerations of cost, size, weight, appearance or production deadlines. Their design brief was simple: make it the best that it can possibly be. Once again, persistent rumours of these uncompromising laboratory instruments have resulted in the production of a strictly limited edition of components now officially dubbed the Gryphon Mephisto power amplifier and Gryphon Pandora preamplifier. In Greek mythology, Pandora was created at Zeus’ command as the first woman on earth. Her name means “the all-gifted”, because the gods endowed her with numerous precious talents. From Aphrodite, she received beauty, divine grace, charm and harmony; from Apollo, the gift of music; from Hermes, the power of subtle persuasion; from Athena, soul and from the Graces, love, tenderness, beauty, kindness, pleasure, creativity, artistry, and sensuality. We have captured these virtues in the four-chassis Gryphon Pandora preamplifier with total isolation of left and right channels on separate chassis and dedicated dual mono power supplies in individual chassis to protect the audio signal from any interference. The dual mono aspect of the design is taken to the practical extreme with separate detachable power cords and separate power switches for each channel. Thanks to creative engineering and unbridled freedom in its design and execution, Gryphon Pandora is empowered to reveal more of the recorded source than any previous preamplifier. Only the finest components, selected for both technical and audio parameters, have been implemented, including Japanese Takman resistors and Charcroft Z-Foil resistors. Signal transmission between preamp and power amp takes place in fully balanced mode for low signal loss and minimal distortion. Pandora also marks the introduction of a newly developed single-ended Class A input buffer stage consisting of only two transistors and a single resistor to maintain the transparency, speed and openness of the audio signal. 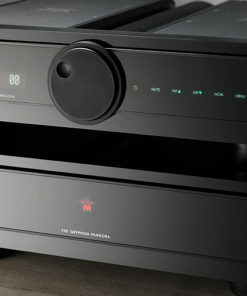 Conceptually, a preamplifier serves two primary functions, traffic control and volume control. Gryphon Pandora dispenses with conventional tone controls, balance knobs, mono switches and other superfluous circuitry to reduce interchannel and signal path coloration to an absolute minimum. When in pristine condition, contacts in the signal path have little impact on sound quality, but this condition rarely lasts for long. In order to prevent signal loss through oxidation, all switches, relays and the volume control incorporate gold-plated contact surfaces. 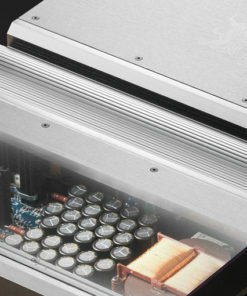 Source selector relays (three balanced inputs, two single-ended, one tape loop) are also hermetically sealed to prevent the accretion of grime on contact surfaces. Relays ensure the shortest possible signal path and are subject to negligible wear. The Gryphon Pandora volume control is a microprocessor-controlled 85-step attenuator for extreme precision in setting the desired listening level. Select resistors and relays ensure long life and perfect matching at all levels. 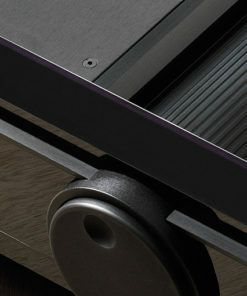 The front panel volume control is a heavy wheel with double ball-bearings for smooth running. 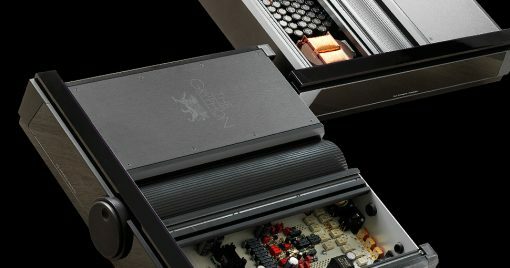 The outward simplicity of the Gryphon Pandora conceals a variety of custom adjustments that are readily accessible without cluttering the front panel. 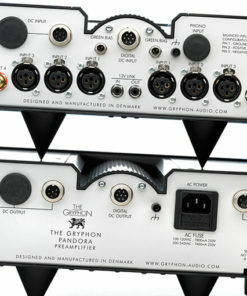 For an exceptional level of convenience and user-friendliness with no negative impact on audio performance, Gryphon Pandora is equipped with a microprocessor-controlled menu of practical features: input naming, max level setting, start level setting, left/right channel balance (6 dB in 1 dB increments), input level matching, fixed-level AV throughput, display brightness (100%, 75%, 50%, 25%, Off), Green Bias setup and default restore. 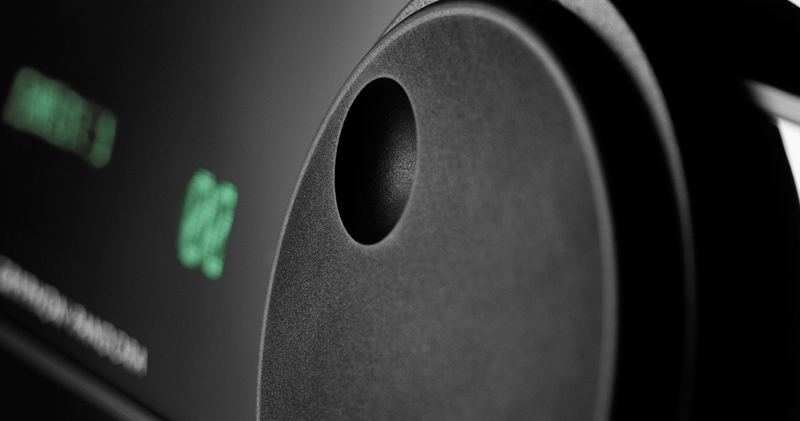 When connected via Gryphon’s proprietary Green Bias Link to a Gryphon power amplifier with Green Bias function, Gryphon Pandora can control available Class A output, reducing power consumption and running the amp slightly cooler for less critical use. 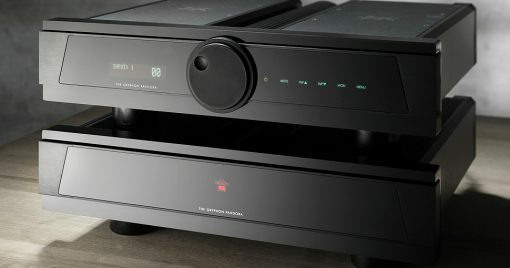 This feature adjusts the amplifier bias in relation to the preamplifier volume control for exactly the right amount of Class A power on demand as needed with massive instantaneous power reserves ready and waiting. 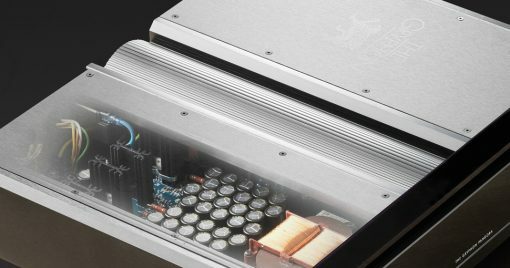 With twin 90,000 microFarad capacitor banks, Gryphon Pandora actually generates enough juice to drive many integrated amps or power amplifiers. The overkill power supply ensures rock-solid control, headroom and signal purity under any imaginable conditions. 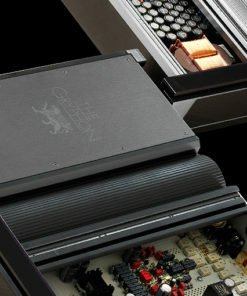 In addition, the Pandora power supply incorporates outputs to drive external components such as the Gryphon Legato Heritage phonostage, both as a stand-alone unit or as modules installed in the Pandora. For a product that was never intended to see the light, extraordinary attention to detail and innovation have been lavished on the Gryphon Pandora. 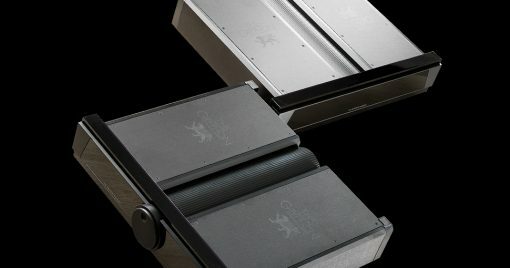 Precisely because it was conceived unencumbered by thoughts of price, spousal approval and other niceties that limit the imagination, Pandora is uniquely revealing of the performance of source components, loudspeakers and interconnects. Gryphon Pandora offers a tonally natural musical presence, a rich, varied palette of colours grounded with appropriate weight and body and set in the original acoustic space with pinpoint dimensional accuracy. This is the level of performance we demand in our listening rooms and now we are pleased to share it with the world. How many inputs does Gryphon’s preamp, Pandora have? 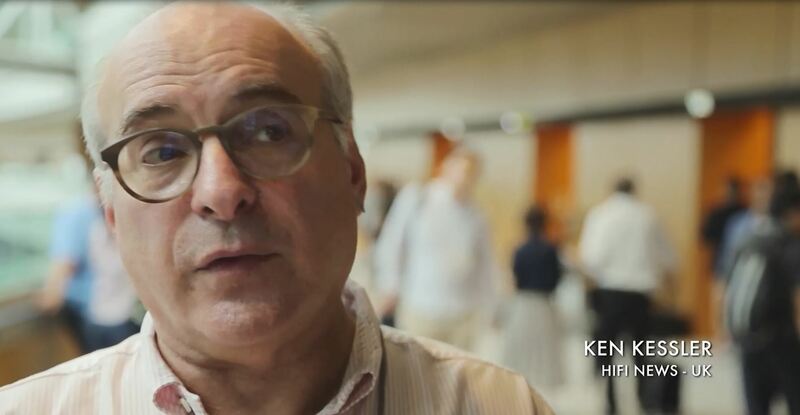 dynamics, able to control complex loads without instability.